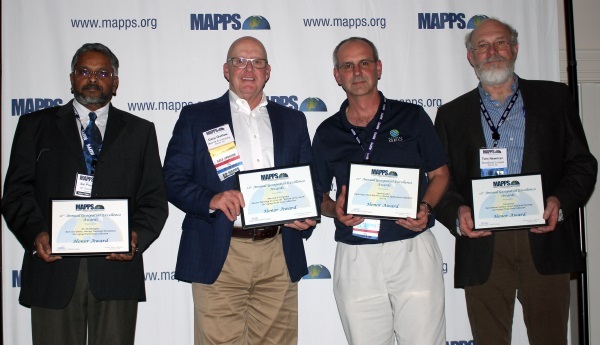 As the President of MAPPS, I am excited to report on the numerous MAPPS activities and accomplishments that have taken place during Q1 of 2018. I am proud of the MAPPS Board and the many members that made all these achievements a reality. 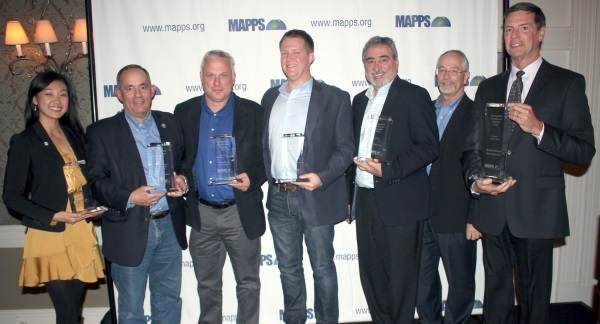 I cannot express the gratitude I have to those dedicated individuals and their firms who believe in the new path charted for MAPPS. 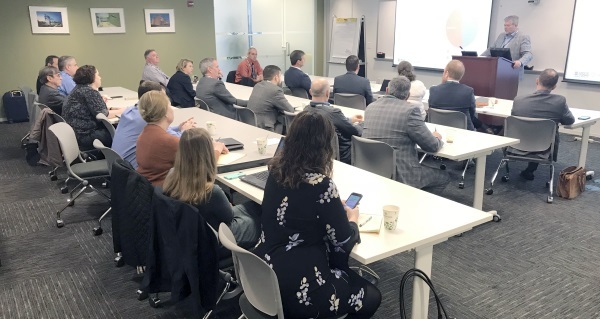 Moreover, the goal of the Board is that your firm and the profession benefits from these successes, and that we continue to celebrate more positive results in Q2. Let’s keep the positive momentum going by seeing all of you at the Summer Conference in Charleston, SC on July 22-26. The first quarter of 2018 was completed with a wide-array of successful MAPPS activities. Over the next few weeks you will receive an important letter from MAPPS Headquarters. Because our membership database is critical to almost every aspect of our association, it is paramount that all information about your firm is current. Once receiving the letter, please take immediate action to complete the verification/update process. Please remember, MAPPS membership is by firm, however, each firm's primary contact must input the staff within your firm into the MAPPS database. I encourage all members to add key leadership, project management, sales and marketing, and technical staff to your company profile. MAPPS members will have many opportunities to engage in the advocacy process for several programs and legislation we support. During the next few months you will receive requests to participate in local field meetings with key congressional staff at their home office. Additionally, now that the federal FY18 Omnibus budget is approved, MAPPS is working on the FY19 budget requests with both Senate and House appropriations committees. Be on the lookout for requests to connect with your congressional staff about important topics such as the Infrastructure Bill, 3DEP, Digital Coast Act, Geospatial Data Act, and more. The Board is fine-tuning the Committees and Forums. When you see this announcement, please consider assigning some of your staff to engage in the process of working on key elements of MAPPS. Whether it’s volunteering for the Legislative Affairs Committee, Federal Liaisons, or the Nominations Committee, being a member-driven association, you have the unique opportunity to shape MAPPS. New this year, each committee forum will have a chair and co-chair with one of these positions being a small business. Consider active engagement in MAPPS to benefit your firm, expand the expertise of your staff, and grow the geospatial market. Following highly successful Winter and Federal Programs Conferences, the MAPPS Programs Committee is already hard at work planning the 2018 Summer Conference. Please save the date and make your reservations to attend the Summer Conference in Charleston, SC at the Belmond Charleston Place Hotel from July 22-26. As a direct result of the measures taken by the Board over the past 6 months and member outreach, there has been an increase in membership. Please join the MAPPS Board in welcoming the following new and returning members. Also, take pride in your association and tell your project partners about the changes taking place at MAPPS, then recommend they also join MAPPS to help us make a difference in our profession. Follow MAPPS & Stay Connected!